When you sign up for a complete program! 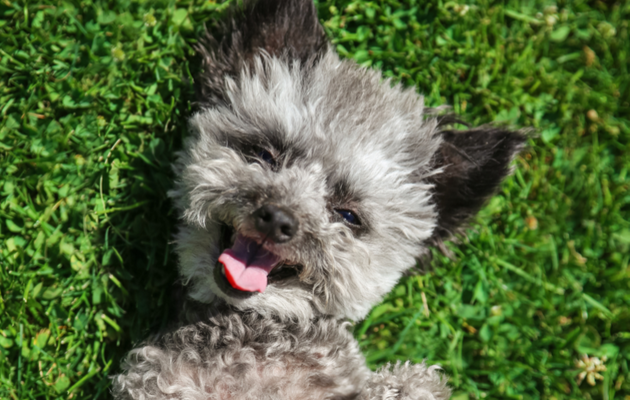 Now's the time to have the lawn you've always wanted and enjoy the outdoors, bug-free! 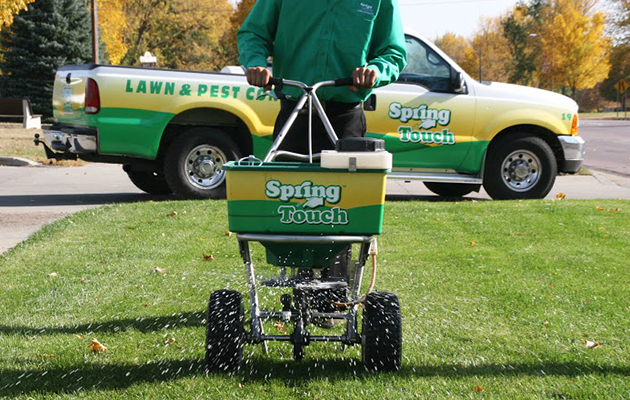 At Spring Touch, we are here to help you achieve the outdoor space you love with our lawn care, pest control, and sprinkler system services! With over 45 years of experience serving Southern Minnesota, we know a thing or two about helping our customers achieve beautiful lawns and providing bug-free outdoors to enjoy. We love our customers and are proud to be one of the most experienced, longest operating lawn care companies, serving Southern Minnesota since 1973. We are a locally owned and family-run business and our friendly, experienced staff are ready to help you with all of your needs. It's time to enjoy the great outdoors again! What services are best for me? 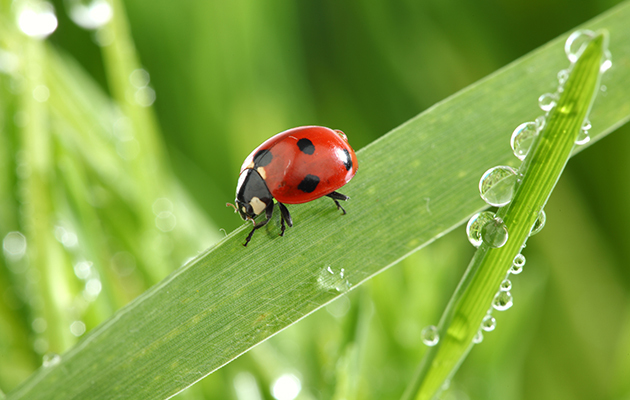 We have spent years perfecting our lawn care and pest control services and are proud to offer our customers the best programs and products available. 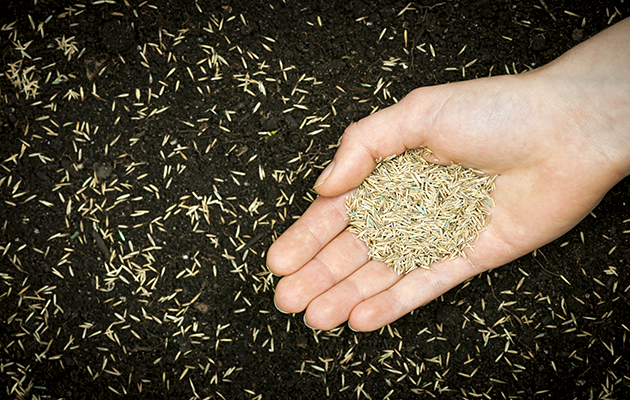 All of our services are created specifically with you and your lawns needs in mind. Here's how to get started! 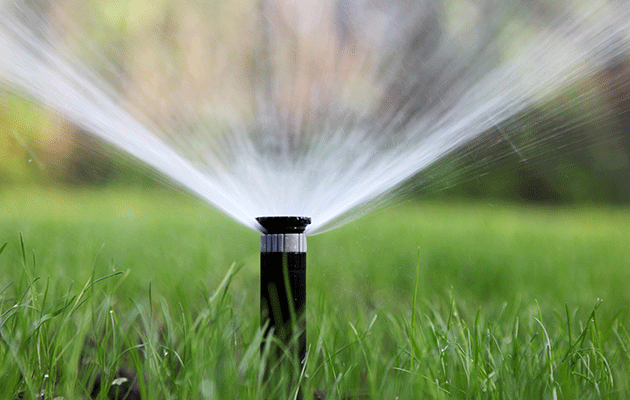 STEP 1: Check out our lawn care, pest control, and sprinkler services and see what programs best fit your needs. As a new customer, if you sign up for a complete program, you will receive your first application for free! STEP 2: Click on "My Instant Quote" and receive instant pricing for your property! 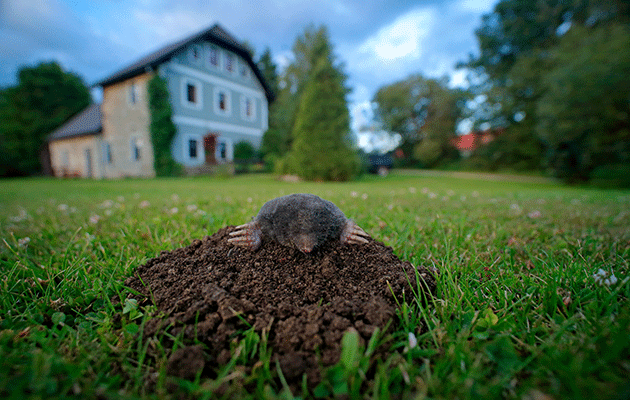 There's no need to wait for us to come out and measure your lawn. 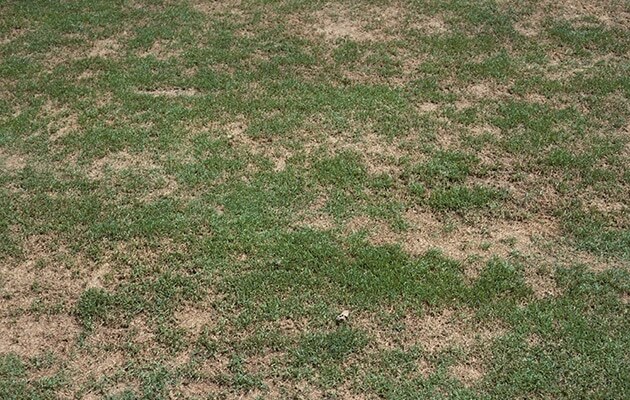 With our state-of-the-art technology, we have the most accurate lawn sizes available, which allows us to give you the best price. No more waiting and no more guessing! STEP 3: After you receive your instant quote, sign up online and make sure to take advantage of our 5% prepay discount or sign up for auto-pay. STEP 4: You're all set! 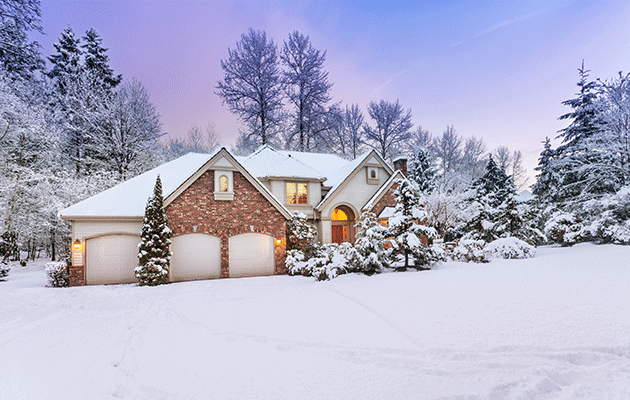 Your services will begin automatically and after each service, we will leave a sign in the lawn, an invoice bag at the door, and you will receive an after service email letting you know what we did and any recommendations for your property. 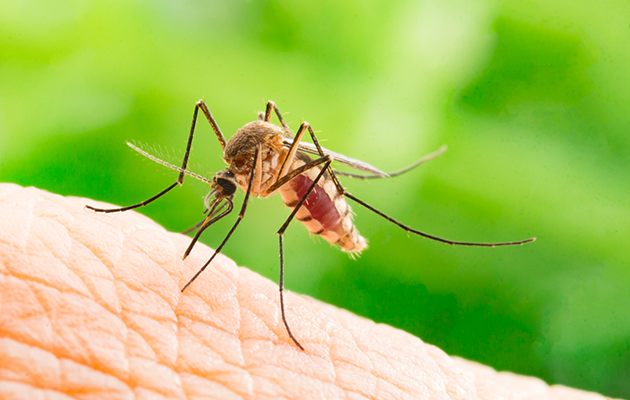 Don't let another year go by being unhappy with your lawn or being infested by insects! 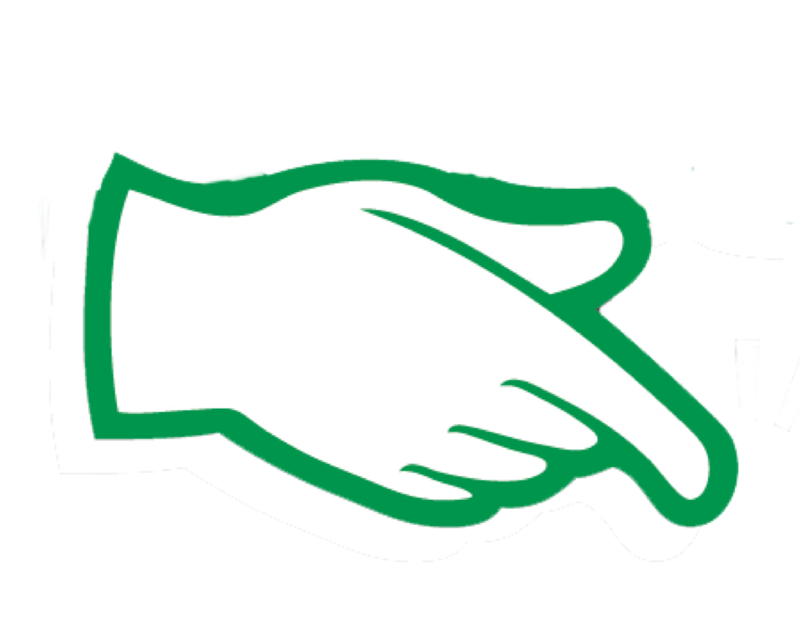 Give us a call at 507-388-9100 to find out how we can help you or get a free instant quote today on our lawn care, pest control, and sprinkler services. 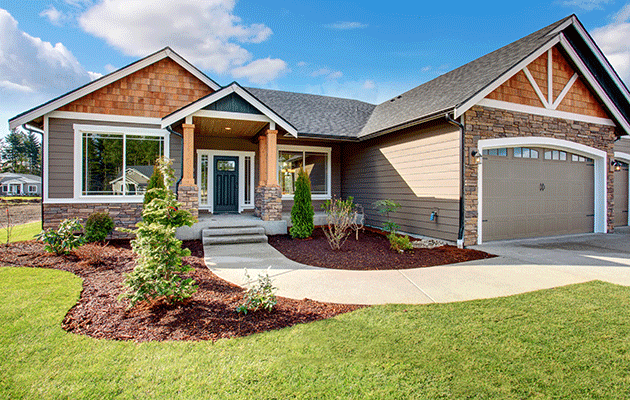 We're here to help you have the beautiful lawn you've always wanted and enjoy the outdoors bug-free! 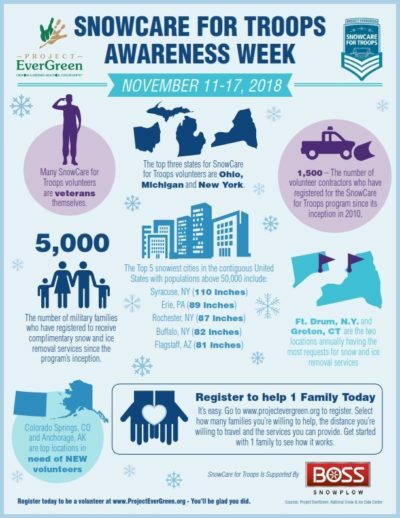 Project EverGreen’s SnowCare for Troops is a nationwide outreach program to provide snow and ice removal services for post-9/11 military service members that are actively serving in the military, or have returned with a service connected disability. What Is Small Business Saturday? The first Saturday after Thanksgiving is Small Business Saturday. It’s a day to show your support for locally-owned, family-run small businesses. At Spring Touch we think of Small Business Saturday as Customer Appreciation Saturday. We would like to say thank you to each and every customer who shops small this weekend, and there are plenty of reasons for us to be thankful.